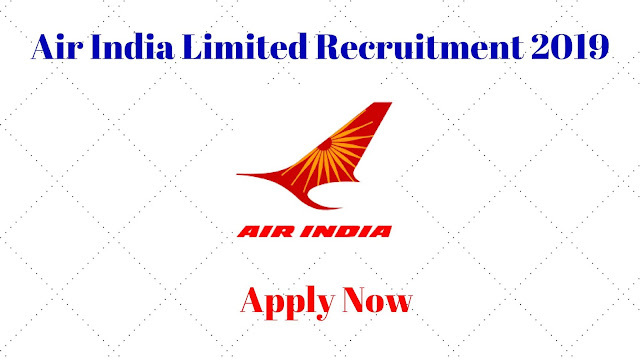 Air India Limited Recruitment 2019 || Cabin Crew || Apply Online Now Airline Allied Services Limited, a wholly owned subsidiary of Air India Limited, is looking for smart, young and energetic "Unmarried" Females & Males, Indian Nationals for its immediate requirement of Cabin Crew on Fixed Term Engagement, for an initial period of five years in Northern, Eastern, and Southern Regions as mentioned below or at any other stations depending upon the requirement and to maintain a waitlist for future requirements. 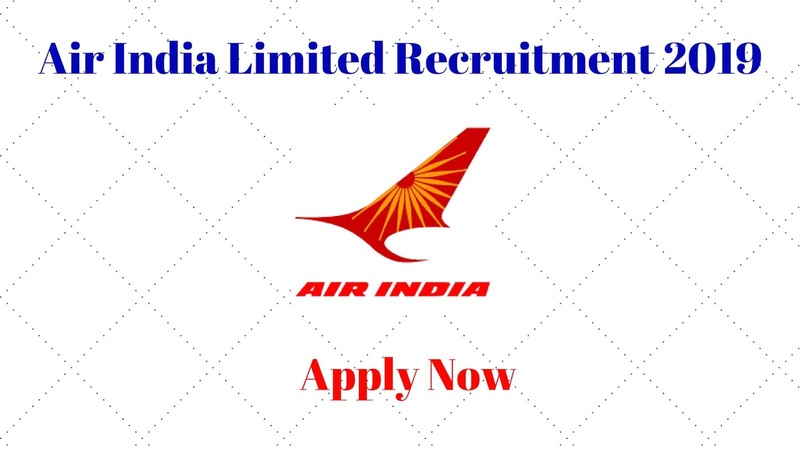 Interested candidates, who fulfill the above requirements, may apply ONLINE ONLY Candidates who wish to apply, are advised to log on to Careers Page of our Website:www.airindia.in and fill in the Online Application Format. 3. A Medical Certificate from an MBBS Doctor stating therein Height in Centimeters (cms), Weight in Kilograms (Kgs) and Body Mass Index (BMI) and Colour Vision (Colour Blindness). 4. Candidates using contact lenses will be required to bring a Certificate from an Ophthalmologist indicating therein the power of lenses as the same will be required while filling the Online Application Form. Language: Fluency in Hindi and English. Should a working knowledge of Hindi. Selection Process would be based on AASL Guidelines. Eligible candidates would be required to go through a Group Dynamics & Personality Assessment test (GD &PAT) and Written Test at the venues decided by Airline Allied Services Limited. Eligible Female candidates will be required to appear for GD&PATin “SAREE” and male candidates in formal attire. Eligible candidates would be required to bring photocopies of testimonials in support of their date of birth, qualification, experience, caste, Medical Certificate’s Demand Drafts and also domicile proof (if claiming relaxation in height) along with ORIGINALS at the time of appearing for GD&PAT.